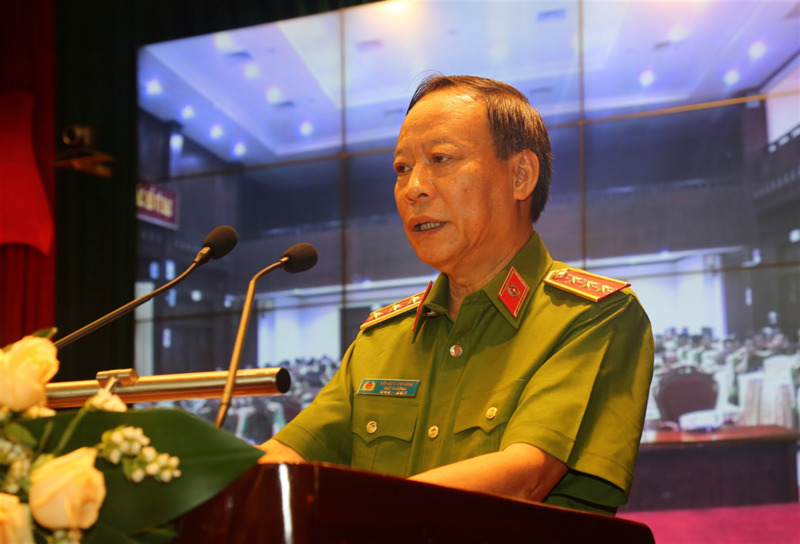 General To Lam, Politburo Member, Minister of Public Security, attended and delivered a keynote speech at the conference of the Police Investigation Agency under the Ministry of Public Security (MPS), on April 9. The meeting reviewed the investigation police force’s task performance in Q1. The Investigation Police Department on Drug-related Crimes under the Ministry of Public Security and the Drug and Crime Control Department under the Command of Border Guard, Ministry of Defence, on April 9 signed a coordination agreement in preventing and fighting drug-related crimes. The Ministry of Public Security (MPS) held a video conference on April 8 to roll out the Law on Special Amnesty. 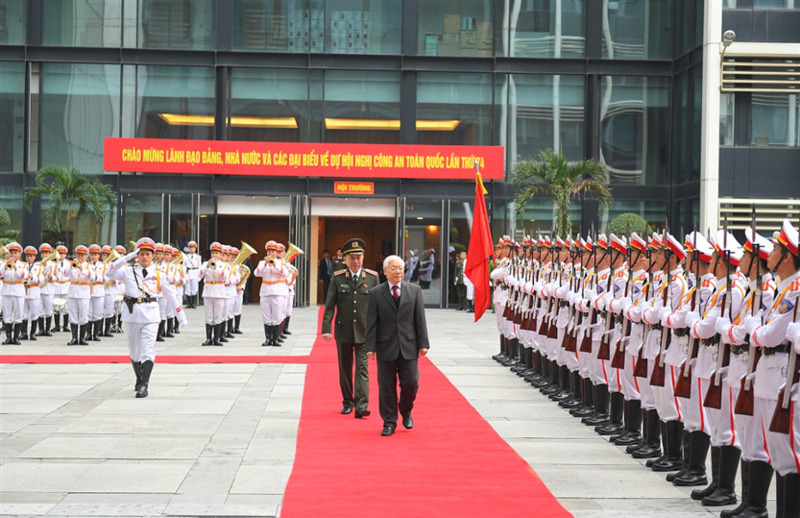 The conference saw the presence of Senior Lieutenant General Le Quy Vuong, Member of the Party Central Committee, Deputy Minister of Public Security and Lieutenant General Nguyen Van Son, Deputy Minister of Public Security. 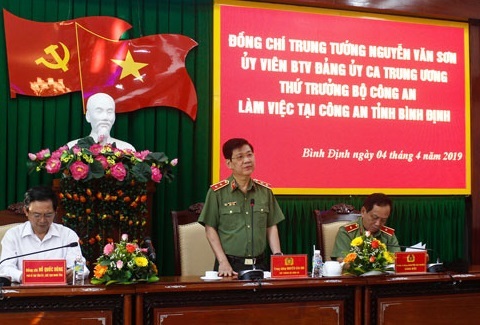 Lieutenant General Nguyen Van Son, Deputy Minister of Public Security, on April 4 leading a delegation of the Ministry of Public Security (MPS), worked with the Binh Dinh Provincial Police Department. 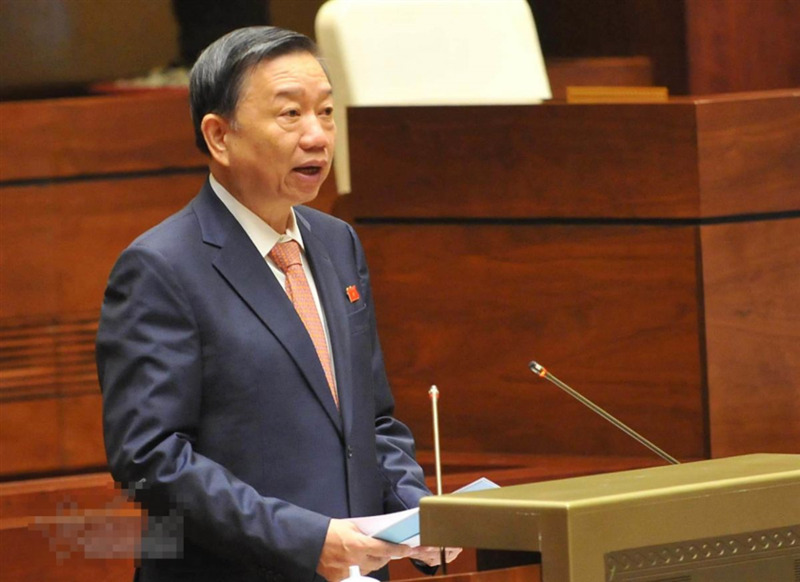 General To Lam, Minister of Public Security, on April 4 issued a Public Document to order all police units to make more efforts to detect, investigate, handle and curb crimes and law violations, particularly violence and sexual abuse cases related to children, in a timely and effective. 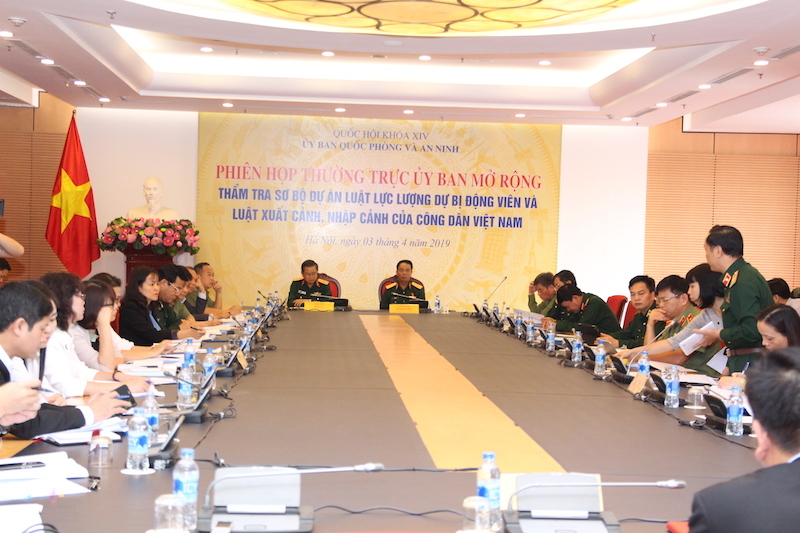 General Do Ba Ty, Deputy Chairman of the National Assembly, on April 3 chaired a meeting of the Standing Board of the National Defense and Security Committee on expanding the preliminary examination of the draft Law on Exit and Entry of Vietnamese citizens. 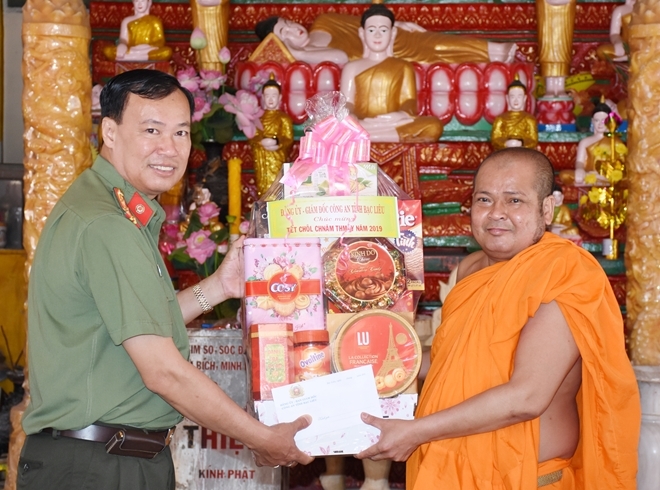 The event also saw the presence of Senior Lieutenant General Bui Van Nam, Member of the Party Central Committee, Deputy Minister of Public Security. 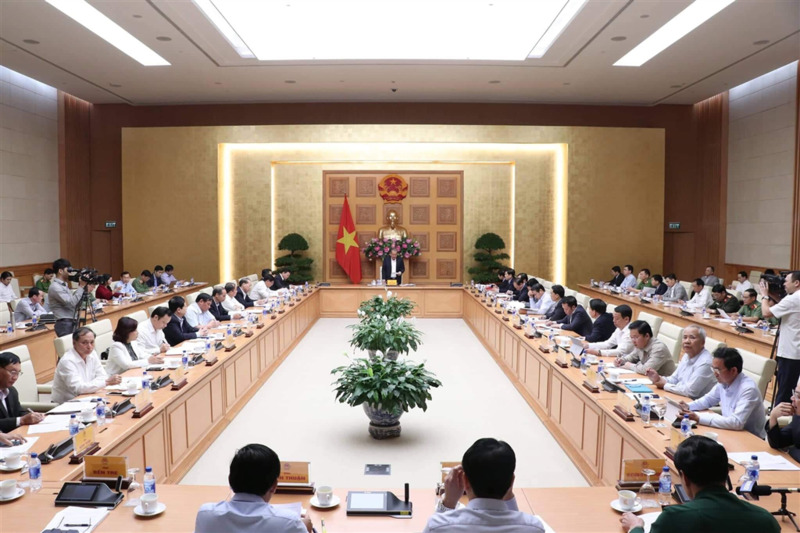 Permanent Deputy Prime Minister Truong Hoa Binh had a meeting with leaders of various ministries, branches and localities on April 3 to discuss measures to stop illegal sand mining in rivers. 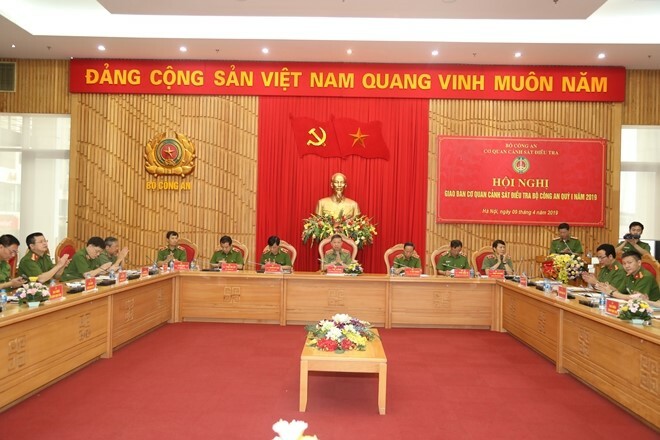 The Lai Chau Provincial Police Department, on April 2, organized a training workshop on inspection and handling of reports and denunciations as well as anti-corruption work in 2019 for its leaders of relevant local police units and their officers in charge of inspection work. 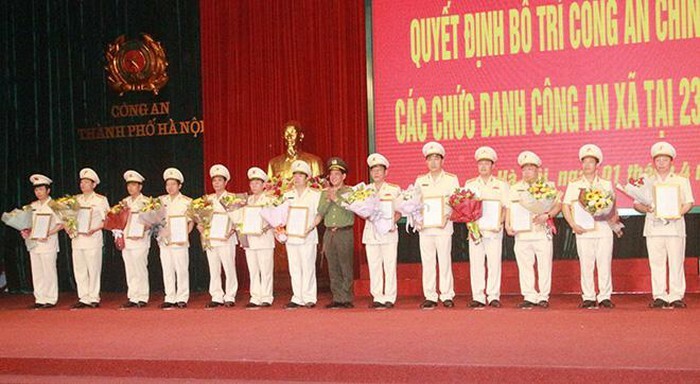 The Municipal Police Department of Hanoi organized a ceremony on April 1 to announce a decision to deploy professional officers to communal police posts of 23 communes of 13 districts. 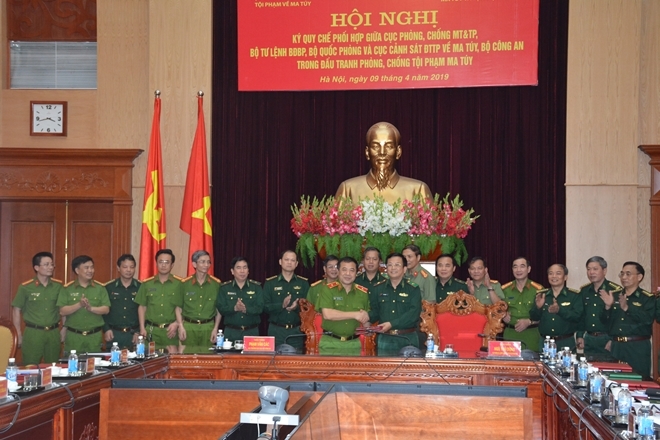 Lieutenant General Doan Duy Khuong, Director of the Hanoi Municipal Police chaired the event.